Three amazing events to celebrate 15 September. 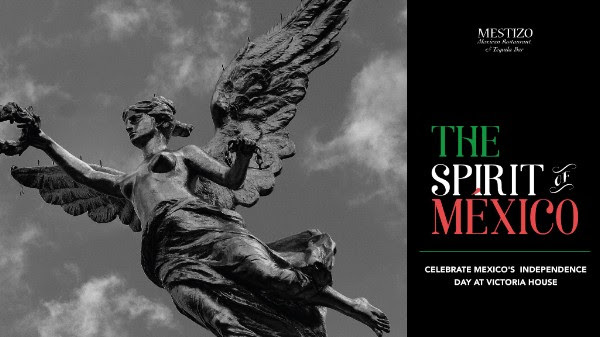 The Spirit of México party at Victoria House. From 18:00 till late. Mexican Kermesse for children and families at Victoria House. From 11:00-16:00. Three-course dinner at Mestizo Restaurant. From 20:00 till late. 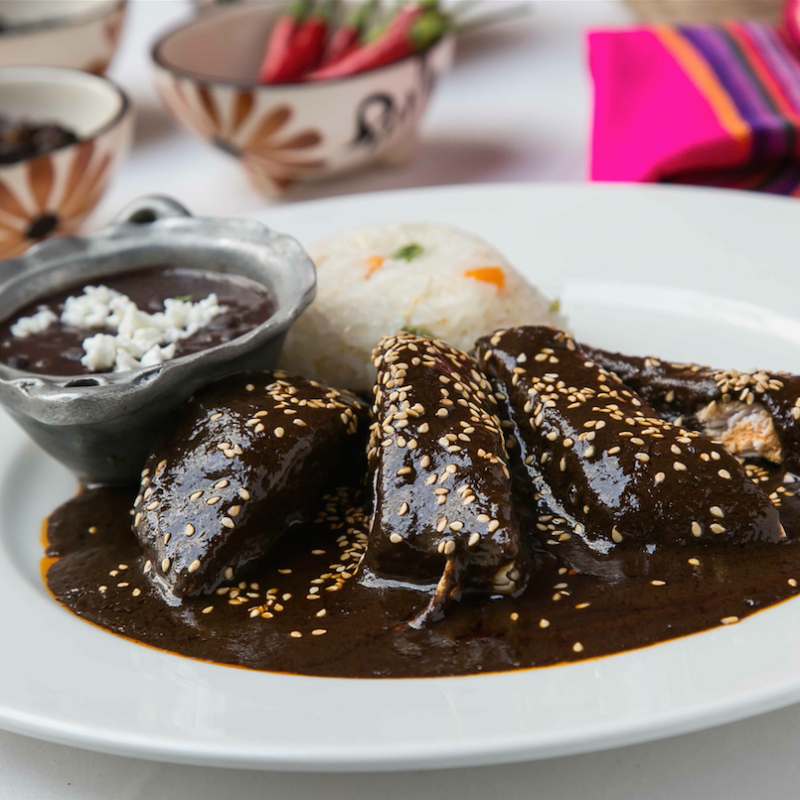 Join us on a journey through the cuisine from 10 states in Mexico, with a selection of 10 starters and 10 main courses to choose from. 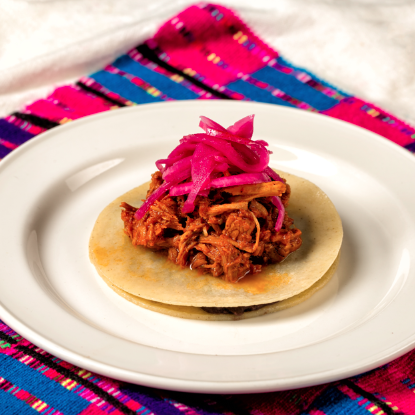 This most iconic Mexican speciality dish will be available throughout September. 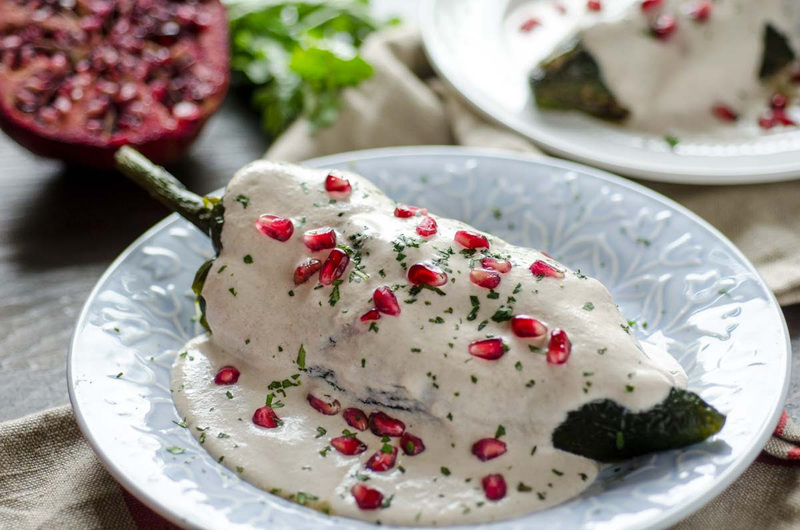 For those with the stamina, there is a chance to wind down and relax with a Mexican Sunday Buffet Brunch after Mexican Independence Day celebrations. Available from 30th September (though you can book anytime during the year!) 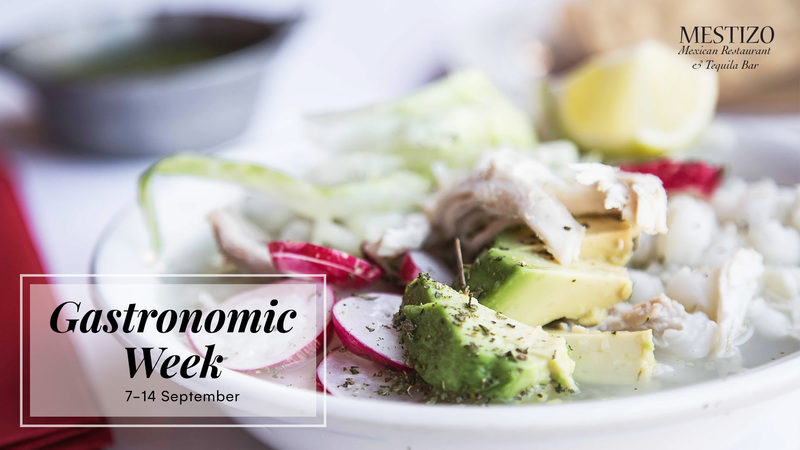 Three special menus to celebrate your seasonal gathering with colleagues, friends or family. 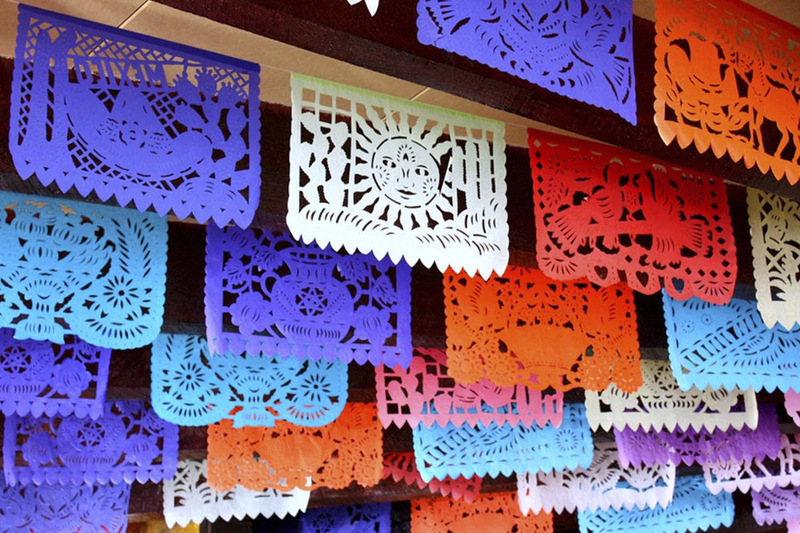 Papel picado is a traditional folk art from Mexico that involves cutting out intricate patterns on colourful tissue paper. 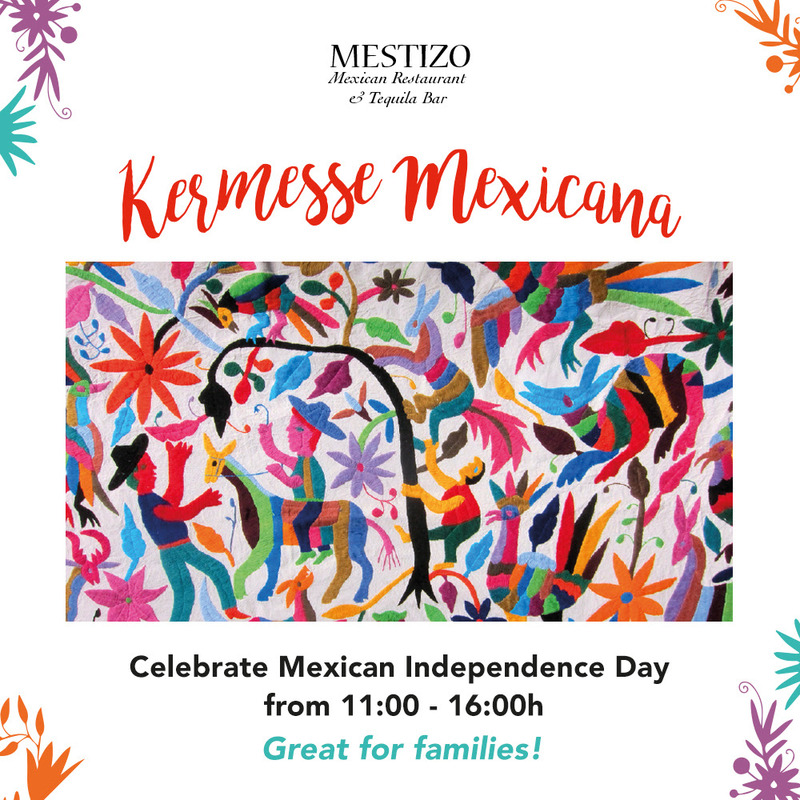 On September, you will find beautiful handmade pieces of papel picado at Mestizo Mexican Market, ideal to celebrate Independence Day. 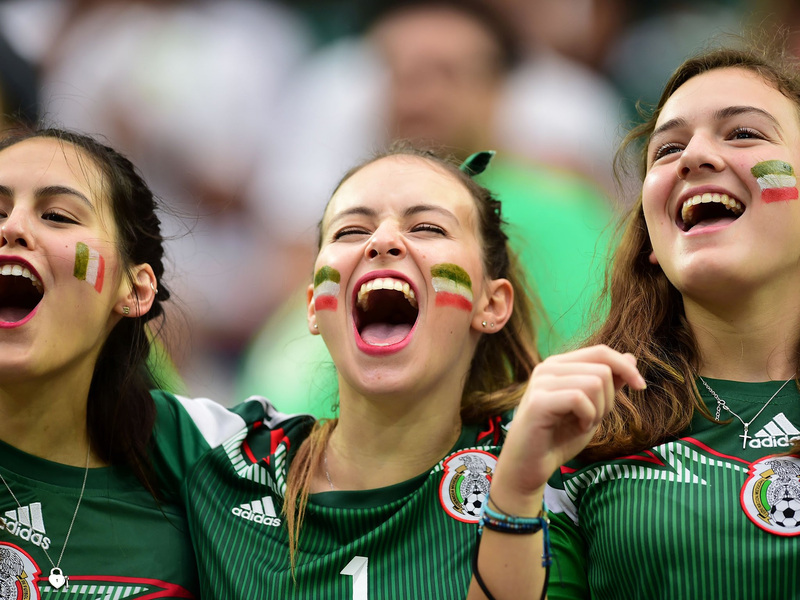 Mexican Independence Day party kits will be available throughout September, including flag + tricolour makeup crayon + toy trumpet, at only £5. 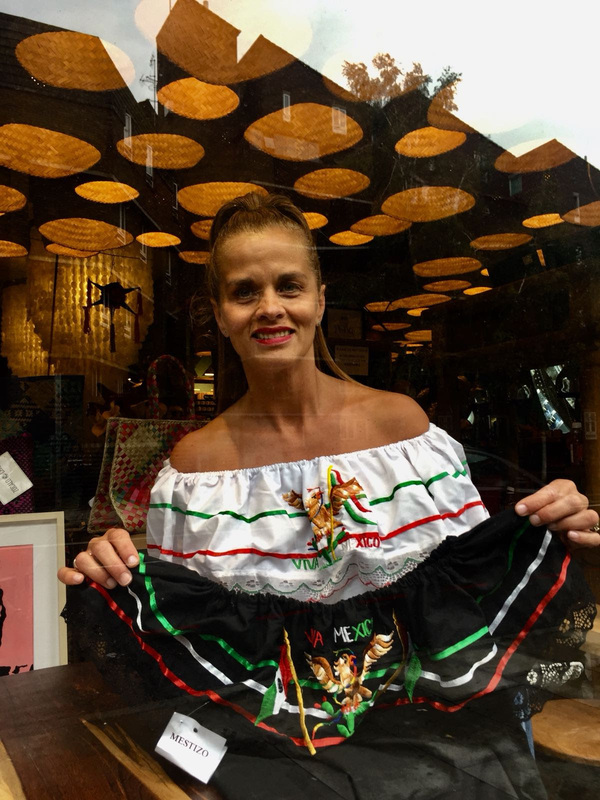 Mexican Independence Day commemorative blouses are available in white and black. £34.90 each. 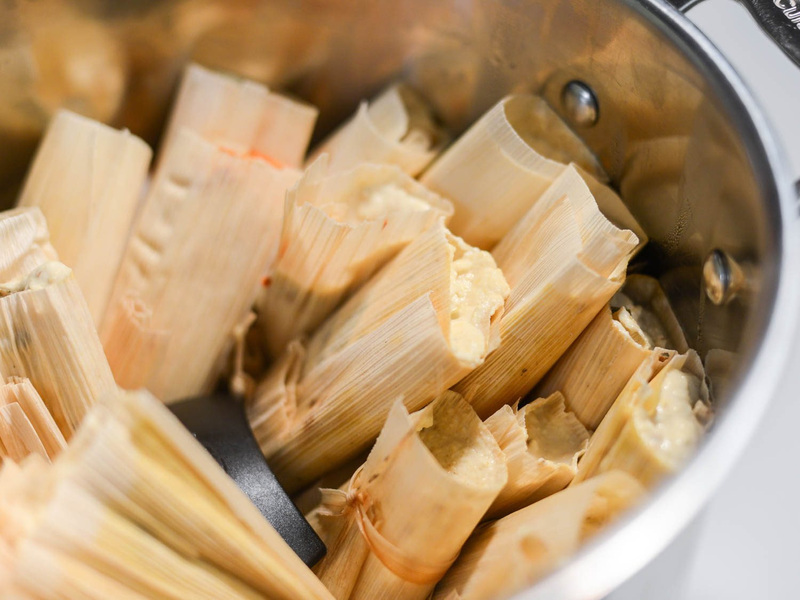 Our tasty homemade tamales are available for take-away all year round. 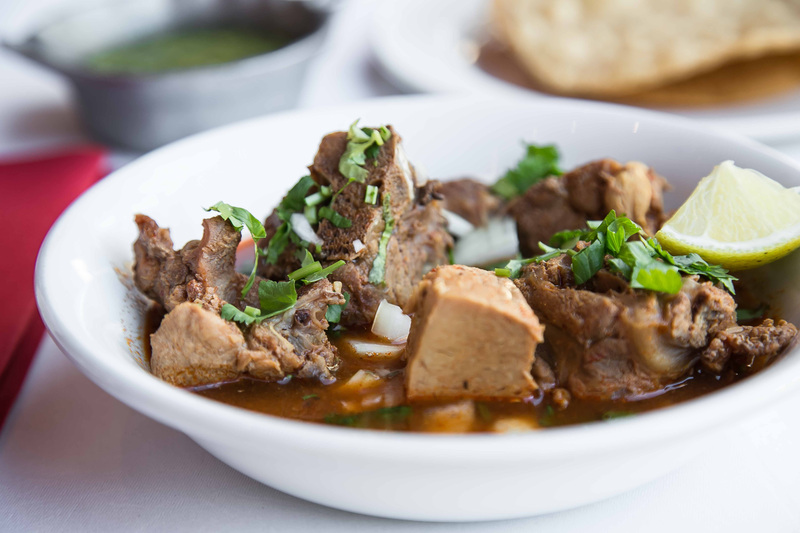 Enjoy a variety of savoury and sweet fillings at £3 each or £33 / dozen. No preordering required, just pop in and take 'em home! It's never too early to start dreaming of the most delicious bread in the world. 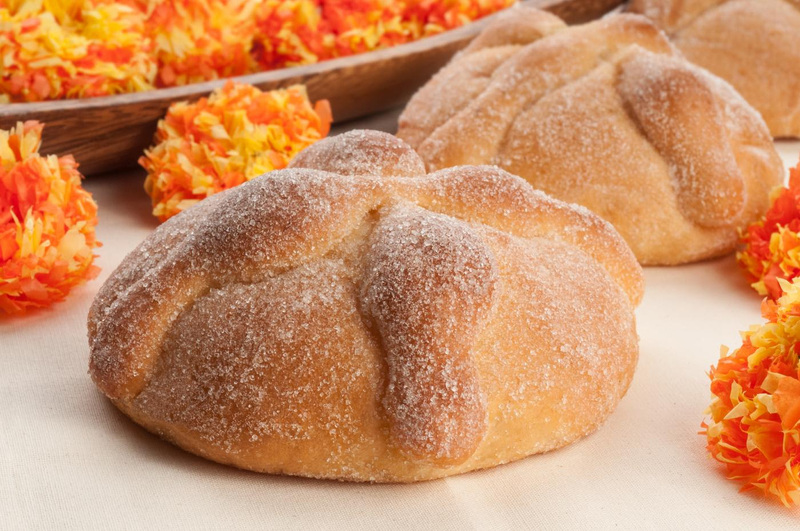 We will start selling Pan de Muerto for take-away from 1st October. 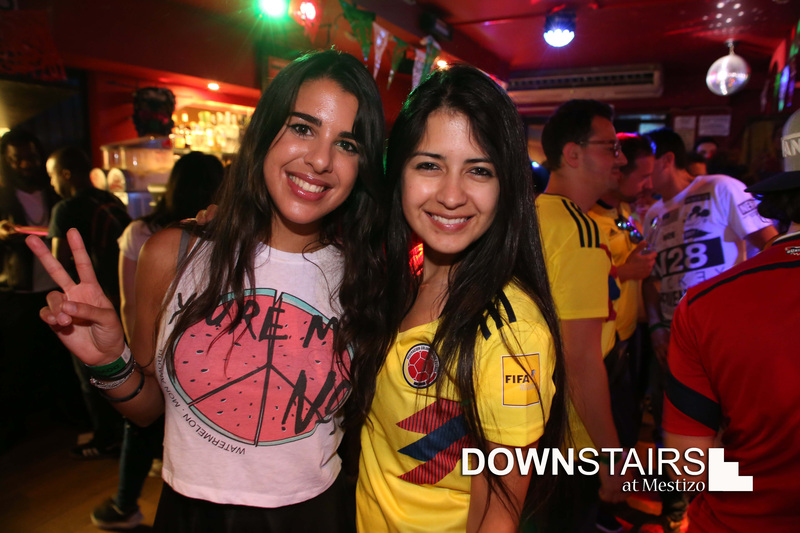 Every Thursday from 7pm till late enjoy DJ music, dancing, tacos from £1 and the best Mexican & Latin atmosphere at Downstairs Mestizo (103 Hampstead Rd, London NW1 3EL. Nearest tube: Warren St, Euston & Euston Square stations). £5 cover. 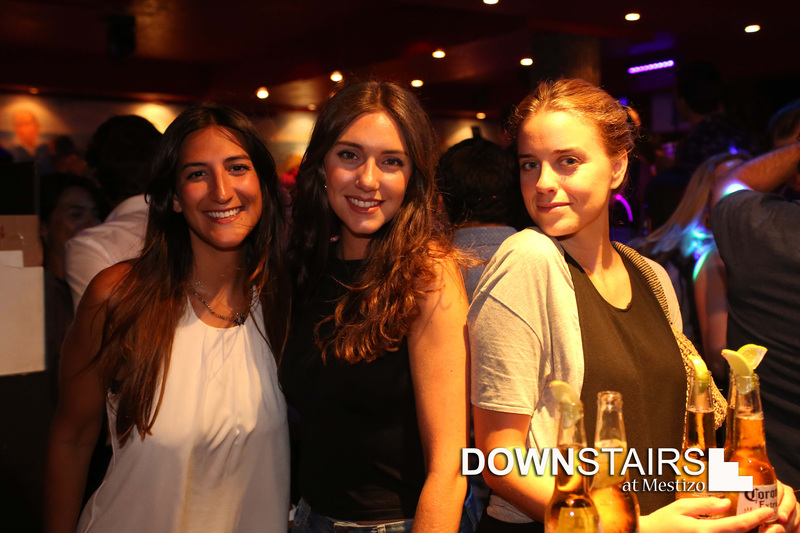 Free entry till 8pm (only if you've liked us on Facebook). Premium bottles available. Table bookings: +447446976048.